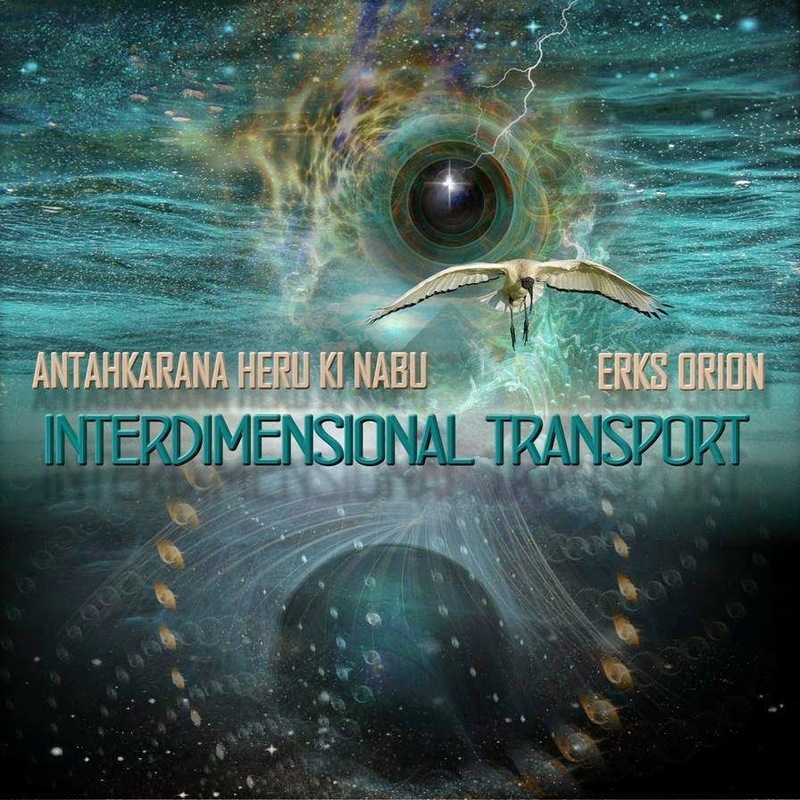 Antahkarana Heru Ki Nabu & Erks Orion - Interdimensional Transport (2014) Out now! 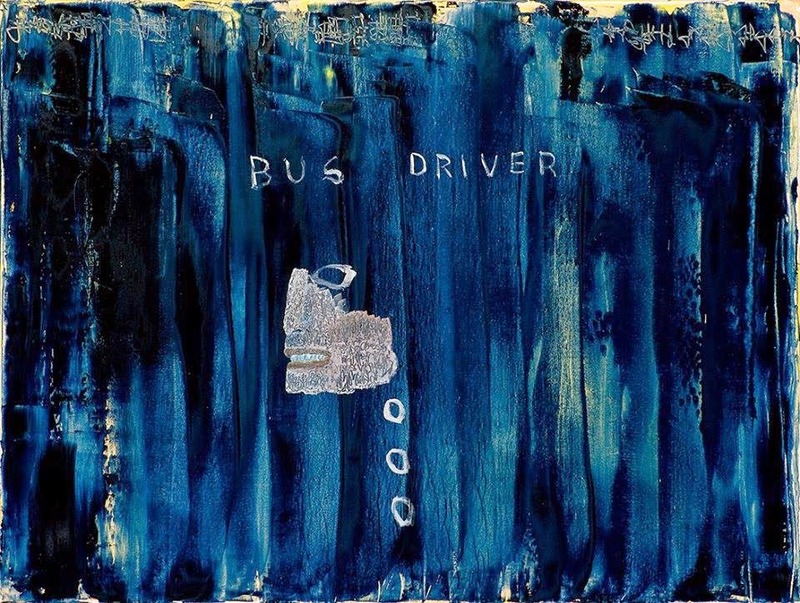 "Interdimensional Transport", released through Revolt Motion Recordings. The album consists of 18 tracks, and offers guest appearances from artists such as: Immaculate Kidd, Dark Energy, Se7enSandman, Bensalem, and Fresh Frinext. 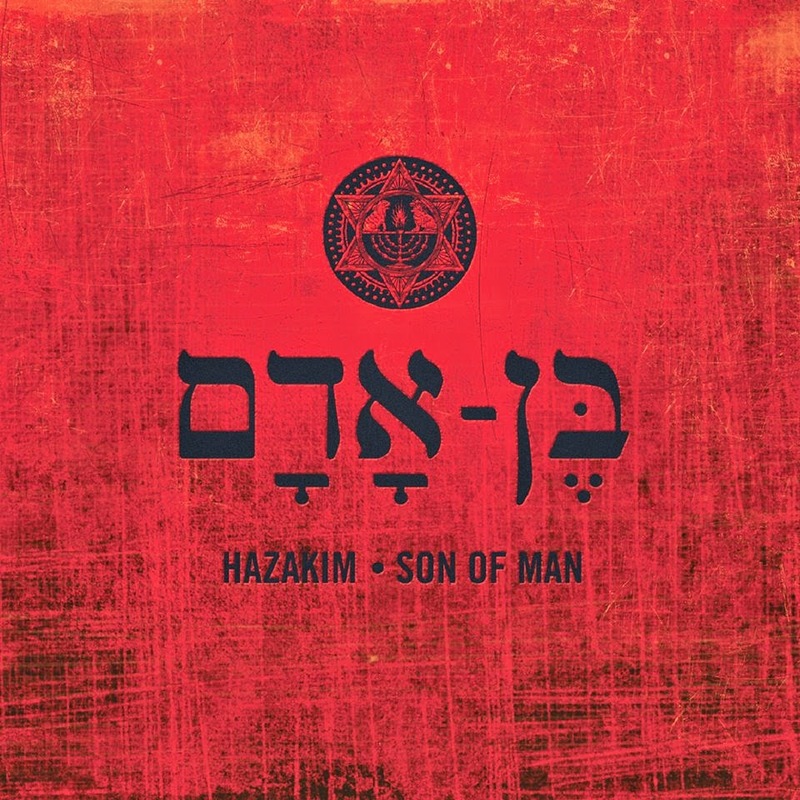 Hazakim releases their brand new album, entitled "Son of Man", through Lamp Mode Recordings. The album consists of 12 tracks, and offers guest appearances from artists such as: J Williams, Sam Shamoun, Monty G, God's Servant, S.O., and Will Passion. 08. Strong Tower Feat. S.O. 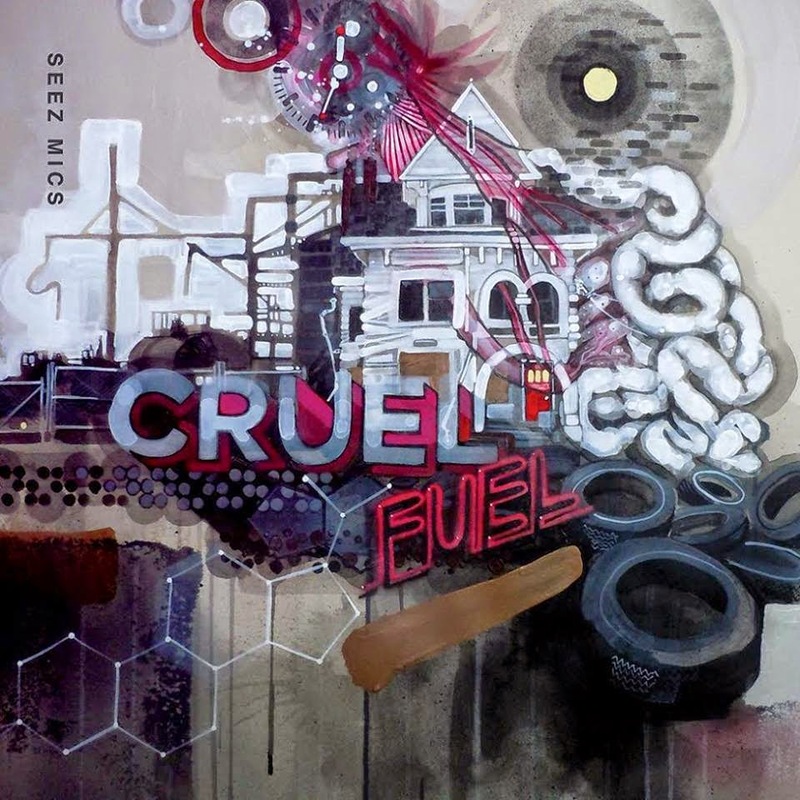 Seez Mics of Educated Consumers - Cruel Fuel (2014) Out now! CrushKill Recordings. The album consists of 13 tracks, and offers guest appearances from artists such as: DJ Abilities, and Kristoff Krane. Entirely produced by Max Bent. MENES the Pharaoh & The Prime Sithesizah - Cerebral & Celestial (2014) Out now! 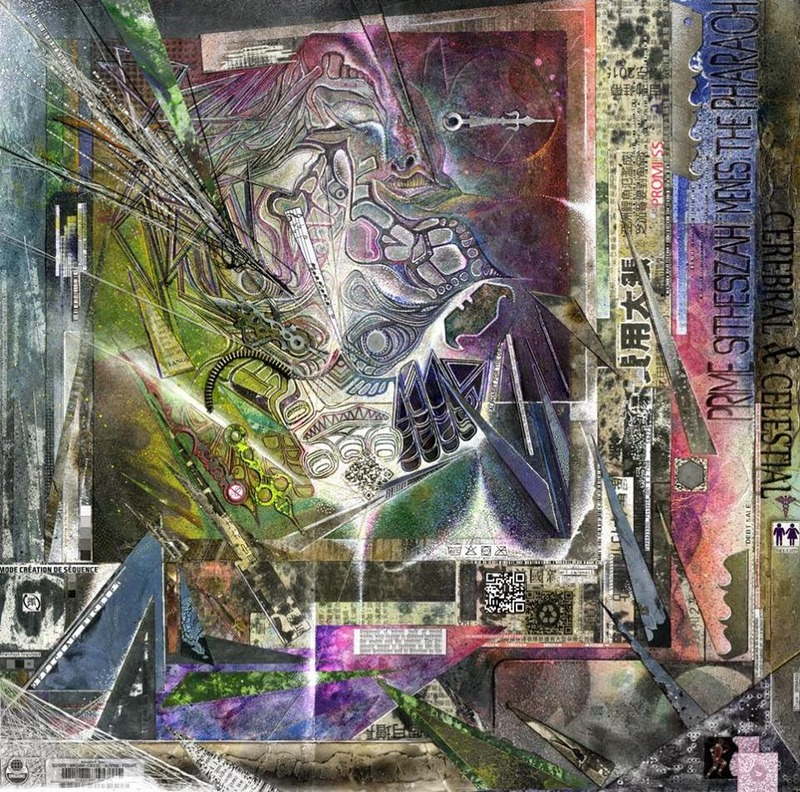 "Cerebral & Celestial", released on September 23, 2014. The album consists of 14 tracks. 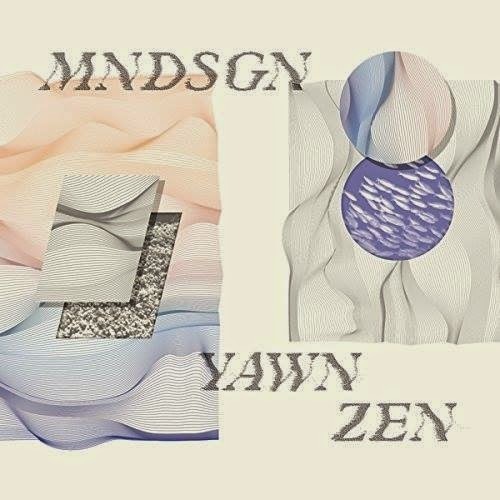 of 12 instrumentals, entirely produced by Yawn Zen. 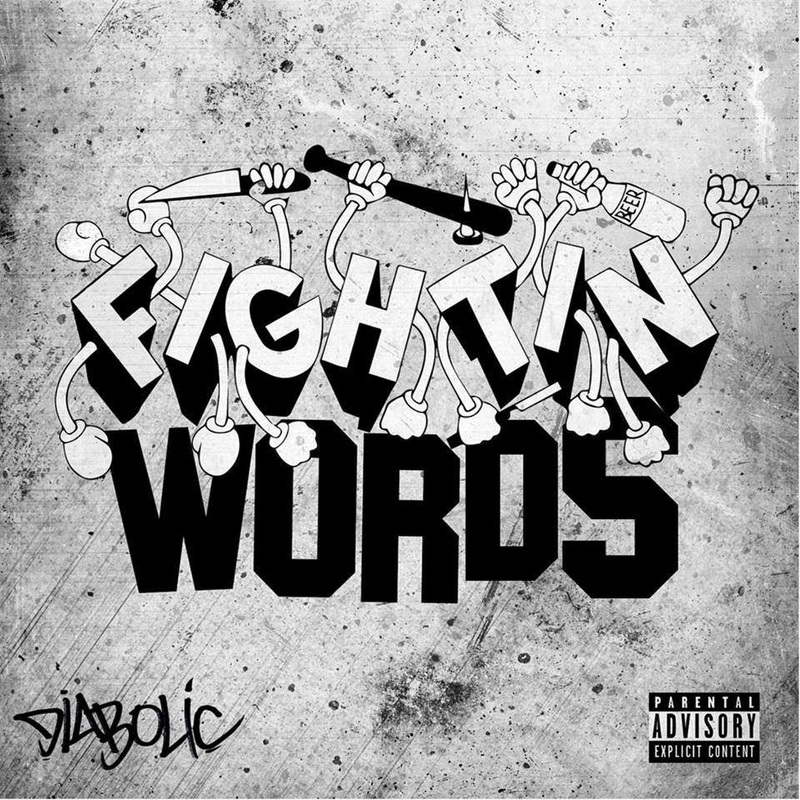 Diabolic releases his brand new album, entitled "Fightin Words" through WarHorse Records. The album consists of 16 tracks, and offers guest appearances from artists such as: Apathy of Demigodz & Army Of The Pharaohs, Block McCloud of Brooklyn Academy & Army Of The Pharaohs, Celph Titled of Demigodz & Army Of The Pharaohs, Coal, Coast, Locksmith, Nino Bless, R.A. The Rugged Man, Sean Price of Heltah Skeltah, Swave Sevah, Taboo, Vinnie Paz of Jedi Mind Tricks & Army Of The Pharaohs. Productions from: 5th Seal, BP, C-Lance, DJ Premier of Gang Starr, Engineer, Junior Makhno, Level 13, and Snowgoons. 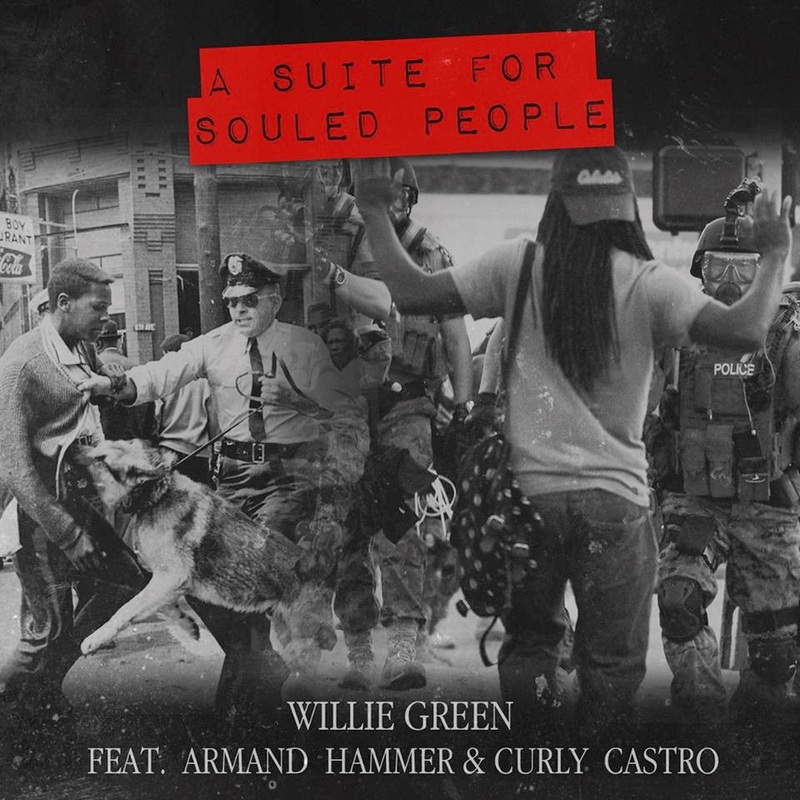 Willie Green - A Suite For Souled People (2014) Out now! Backwoodz Studioz. The EP consists of three tracks, and offers guest appearances from artists such as: Elucid, Curly Castro, and billy woods of Super Chron Flight Brothers & Armand Hammer. Joell Ortiz of Slaughterhouse - House Slippers (2014) Out now! 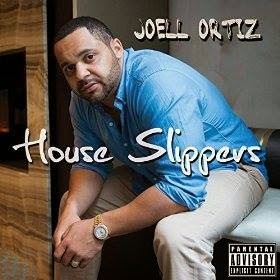 New album from Joell Ortiz of Slaughterhouse, "House Slippers" in stores now! The new album consists of 12 tracks, and offers guest appearances from artists such as: B.o.B., Kaydence, Lee Carr, Maino, Mally Stakz, and Slaughterhouse (Crooked I, Joe Budden, Joell Ortiz, & Royce 5'9"). Productions from: !llMind (Illmind), Frequency, Gnyus, Operator Emz, Prafit, and The Heatmakerz. 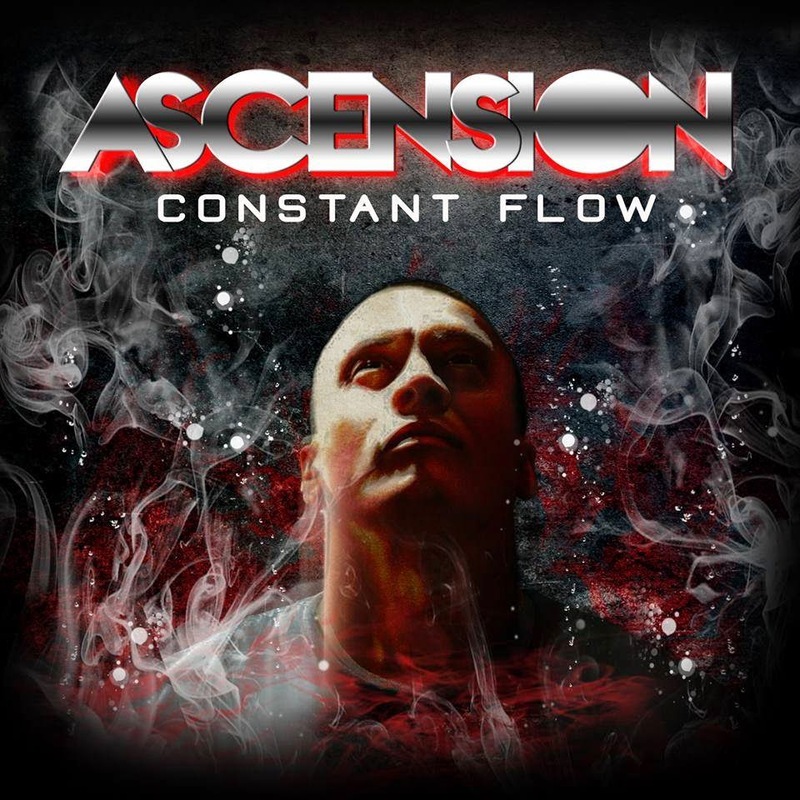 CF releases his brand new album, entitled "Ascension", through Viper Records. 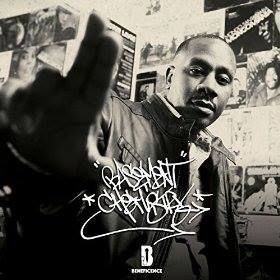 The album consists of 13 tracks, and offers guest appearances from artists such as: Akir, Beast 1333, Chino XL, Dontique, Immortal Technique, Kelly Finnegan of Monophonics, Melanie Fontana, P.J. Pacifico, Swave Sevah, and Wyme. Productions from: 44 Caliber, DJ Static, and Southpaw. Ray West & O.C. of D.I.T.C. - Ray's Cafe (2014) Out now! 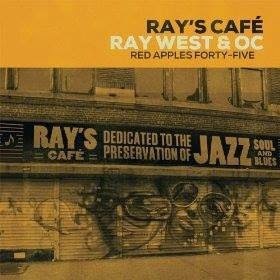 "Ray's Cafe", released through Red Apples 45. The album consists of 14 tracks, and offers guest appearances from artists such as: A.G. of D.I.T.C., and Milano. Productions from: Menocal, and Ray West. Artist(s): Ray West & O.C. of D.I.T.C. 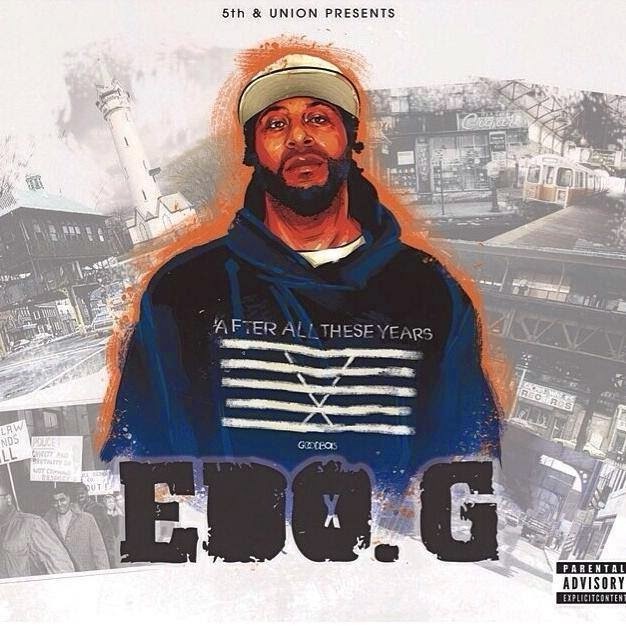 The veteran emcee EDO.G delivers a 12 track deep, brand new album, entitled "After All These Years", released through 5th & Union. The album offers guest appearances from artists such as: Born, Camp Lo (Sonny Cheeba & Geechi Suede), Chuck D of Public Enemy, G Dot, Guilty Simpson, King Magnetic, Special Teamz (EDO.G, Slaine, & Jaysaun), and Walter Beasley. Productions from: 9th Wonder, Blezz, Explizit One, Jas Productionz, Marco Polo, Pete Rock, Special Teamz (EDO.G, Slaine, & Jaysaun), ThatKid LMD, and Vanderslice. 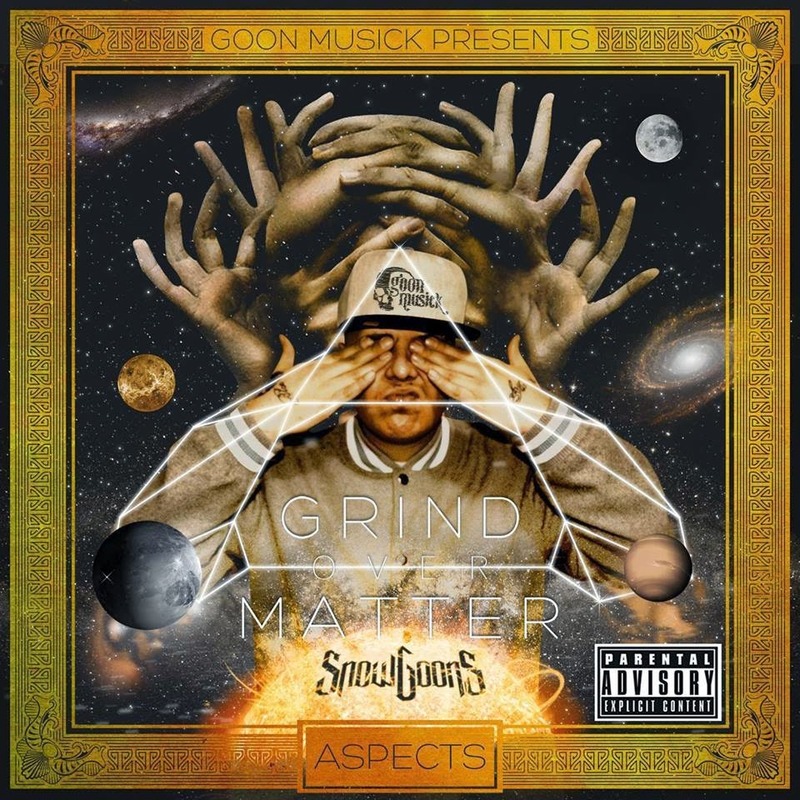 Aspects w/ Snowgoons - Grind Over Matter (2014) Out now! by The Snowgoons. The album consists of 17 tracks, and offers guest appearances from artists such as: Billy Danze of M.O.P., Bizzy Bone of Bone Thugs-N-Harmony, Celph Titled, Raekwon of Wu-Tang Clan, plus many more! Productions from: Snowgoons, A-Plus of Souls Of Mischief, and PaulStar. Released on Goon MuSick. Fredro Starr of Onyx w/ The Audible Doctor of Brown Bag AllStars - Made In The Streets (2014) Out now! 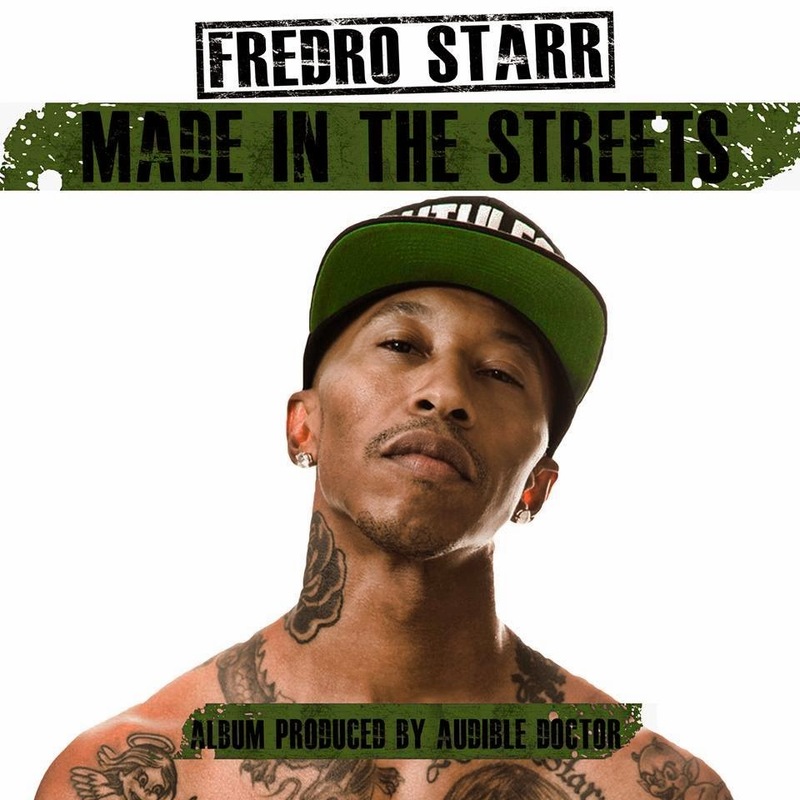 10 years after his last solo album, veteran emcee Fredro Starr of Onyx is back with his brand new album "Made In The Streets", entirely produced by one of the most hard-working producers the past few years, The Audible Doctor. The album consists of 12 tracks, and offers guest appearances from artists such as: DJ Nelson, Makem Pay, Mike Raw, and Philly Swain. Released on Goon MuSick & Mad Money. 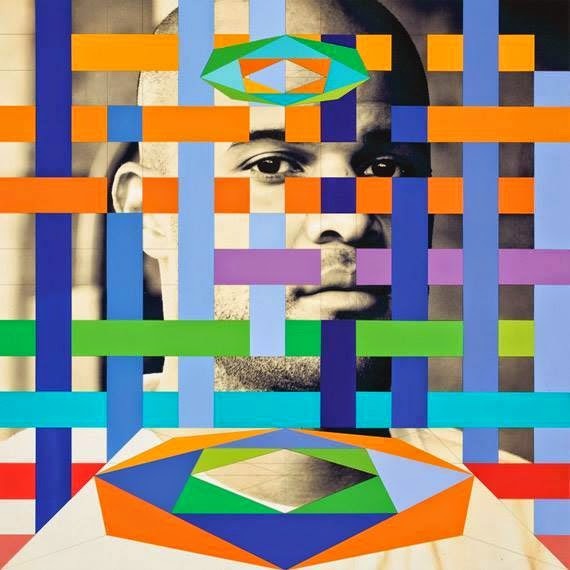 Homeboy Sandman releases his brand new, 12 track-deep album, entitled "Hallways", through Stones Throw Records. The album offers guest appearances from artists like: Blu, J-Live, Jozef Van Wissem, Kurious, and Oh No. Productions from: 2 Hungry Bros, DJ Spinna, Inspirmentalist, J57 of Brown Bag AllStars, Jonwayne, Jozef Van Wissem, Knxwledge, Oh No, Professor Brian Oblivion, SOL626, and SoberMindedMusiC.